In a recent article I’ve written about exposing yourself using online video and the FLIP video recorder, I did not go into great detail how good it is for College Recruiting as well. Even though the website is about basketball overseas, there are a great number of visitors that are in high school or outside of the USA who must play in high school before heading to college. A recent website that I would like to explain that could help basketball prospects is a new wave in scouting and getting recognized by creating College recruiting video. Basically, if you do have film or videos of yourself, you should already be uploading them to free services like Youtube, Myspace, Veoh and Revver. But also indepedent services that specialize in sport videos will actually help you even futher. The SportGist is one of those sites and they may High School sports live videos posted on their site and give you exposure in front of many top college recruiters. To register it is free and they even have a contest going to win a $1,000 scholarship. The benefits of the joining apart from the scholarship is great. 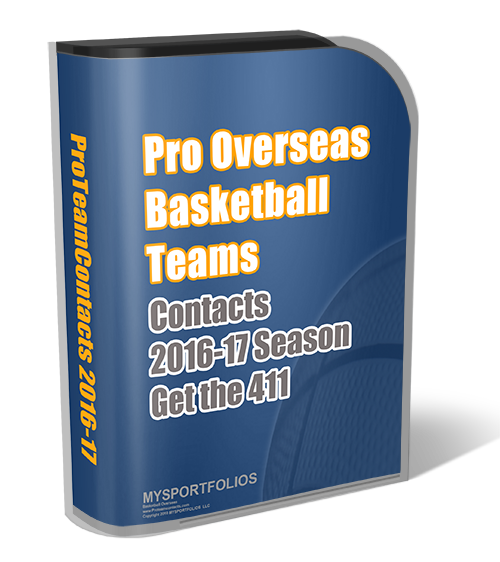 College basketball prospects should check this out and not just rely on the big video players! Good luck!